So there has been a tight war going on between the heads of Ubisoft and the "invading force" of Vivendi, which has recently increased their stake in the games publisher/developer firm, now owning 20% of Ubisoft. 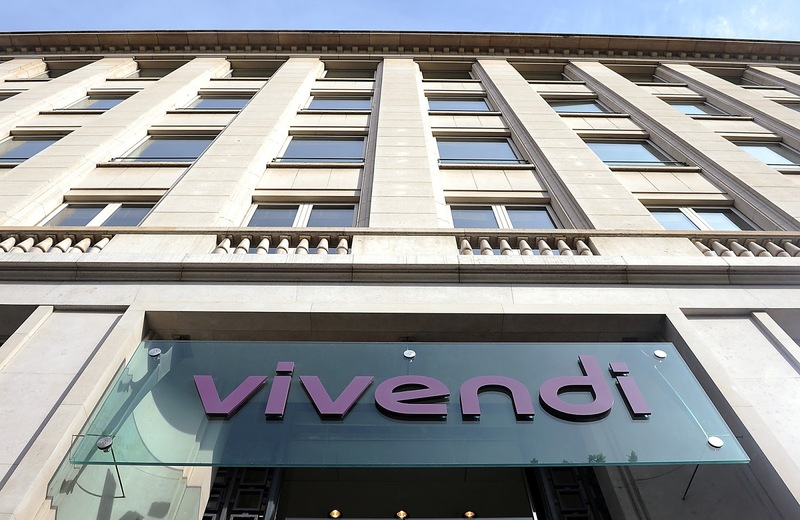 According to Vivendi, "Vivendi’s investment in Ubisoft’s business sector is part of a strategic vision of operational convergence between Vivendi’s content and platform and Ubisoft’s productions in the field of video games. Since this strategy does not require any modification to Ubisoft’s legal or financial organization, Vivendi is not contemplating any of the transactions referred to in Article 223-17, I, 6° of the AMF Règlement Général (General Regulations)"
And don't forget to check out our Facebook page, which features quite of bit of memes and videos!